Welcome to my site! My name is Katy, and I’m a software developer with very limited work capacity due to having the debilitating illness M.E. – please read my article Dying with M.E. as a Software Developer and Future of My Blog: I’m Still Alive for details. I hope you find my articles useful – there’s lots more in the categories section on the right than what is shown on the homepage – and enjoy your stay! See the categories section on the right for articles not listed below. 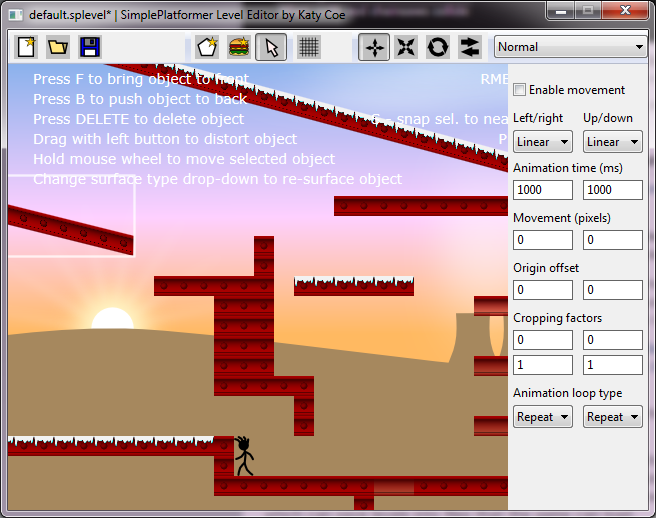 A 12-part series on 2D platform game programming, starting with an introduction to 2D platform game programming in C++ and collision detection concepts. Part 1 discusses different types of 2D collision detection including tilemaps, bounding box (AABB) intersections, discrete penetration resolution and speculative contacts. 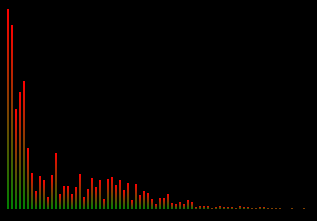 A 6-part series on how to use FMOD to incorporate sound into your games and applications. 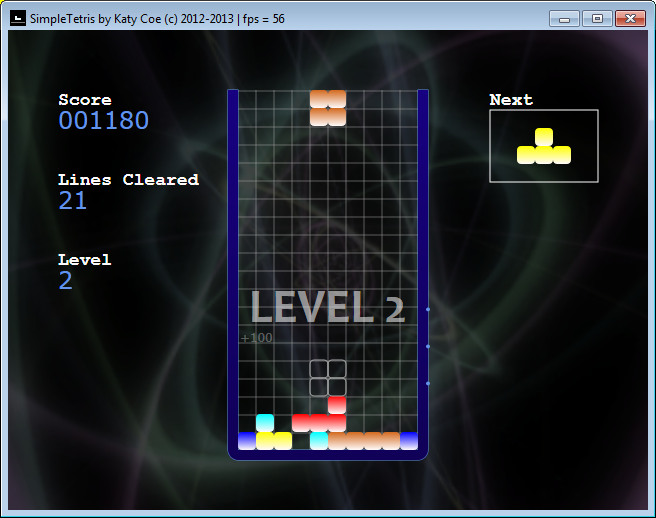 How to code Tetris in under 8 hours, plus a series of follow-on articles showing how to add high scores, re-definable controls, leaderboards, intro sequence and so on. 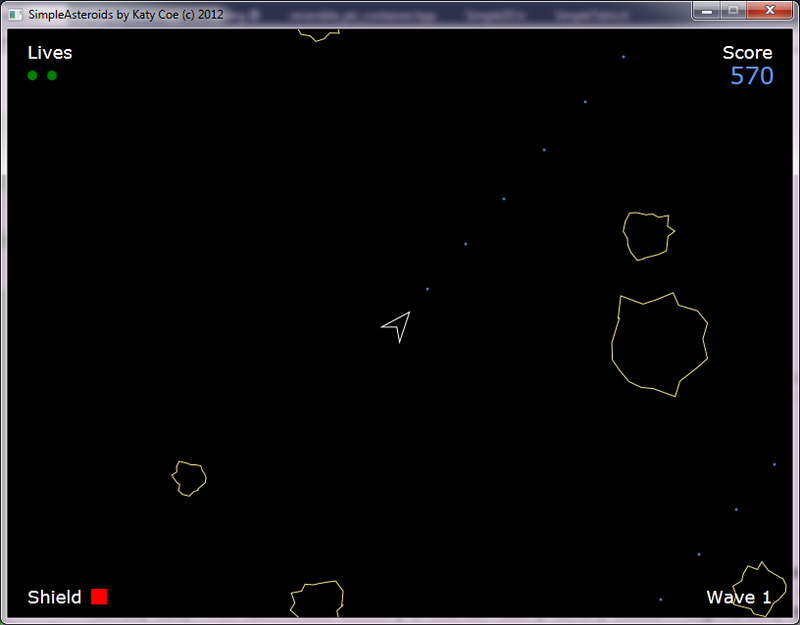 How to code Asteroids in under 10 hours, plus follow-on articles. 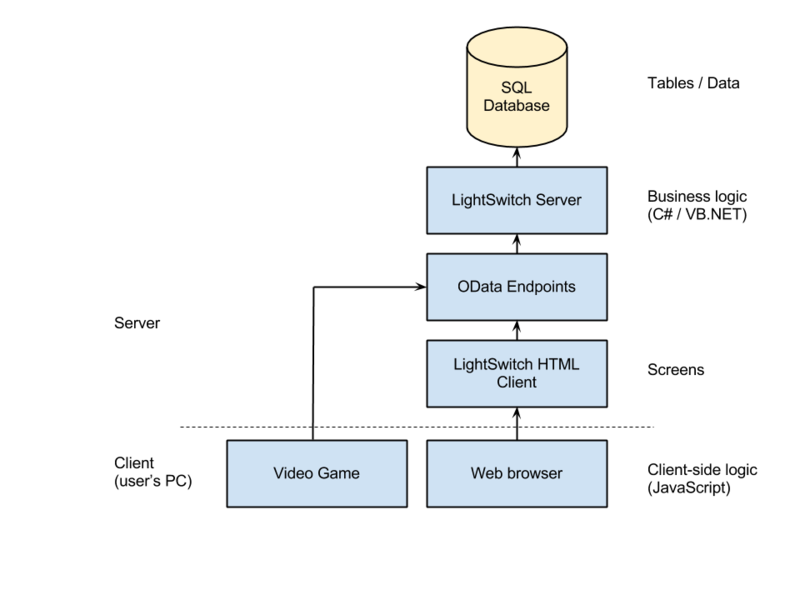 A series showing how to create your own super-lite version of PSN or Xbox Live using LightSwitch technology. 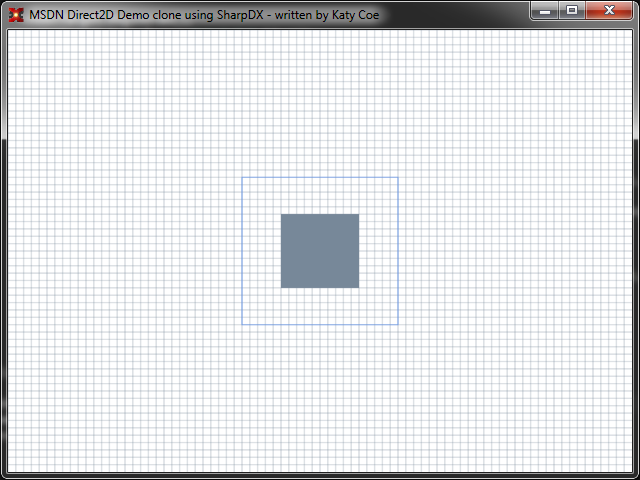 A beginner’s tutorial and comparison of both C# DirectX wrapper APIs. One of numerous popular C++11 tutorials on the site.